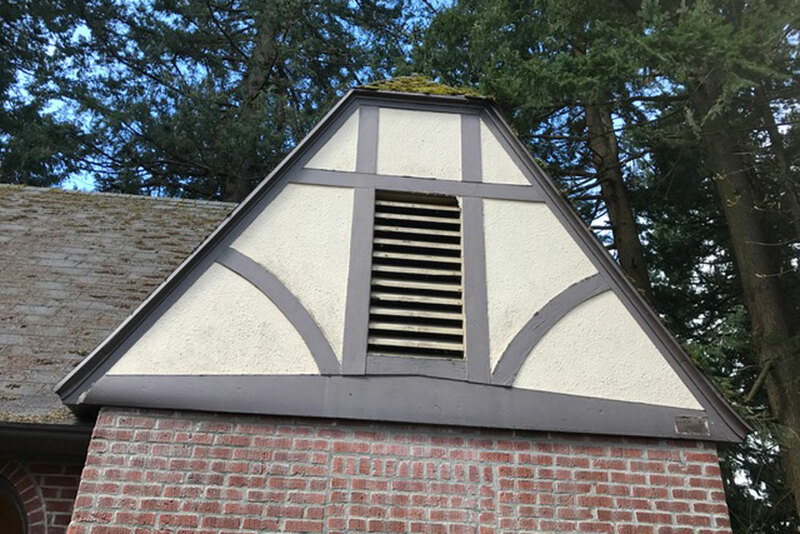 With over ten years of experience, Nathaniel Hartley leads Professional Lath & Plaster (PLP), a full-service, African-American commercial construction company specializing in plaster and drywall work. We respect your privacy. 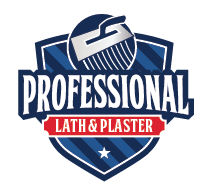 Professional Lath and Plaster (PLP) collects, uses, and protects information obtained from you on this website. We ask for only the information we need to provide the service you’ve requested. PLP does not use or disclose information about you or information that you may give us, such as your name, address, email address or telephone number, to any outside companies or parties. We do not rent, sell, or trade any of our mailing lists. PLP provides individuals with the right to opt-out of receiving email marketing and to update, supplement or delete their own voluntarily submitted personal information which PLP uses for the previously noted business purposes.